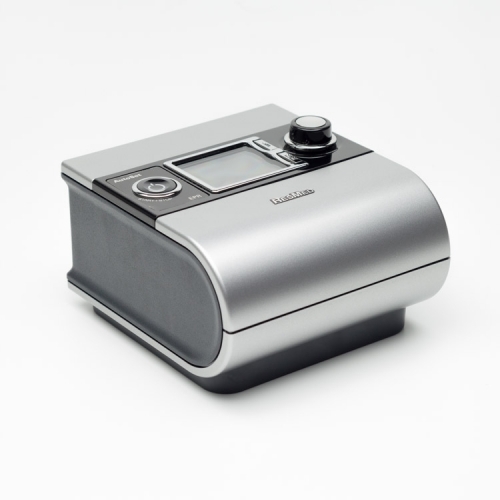 The Philips-Respironics Remstar “System One” REMstar Plus with C-Flex takes a smarter approach to the entire sleep management process. 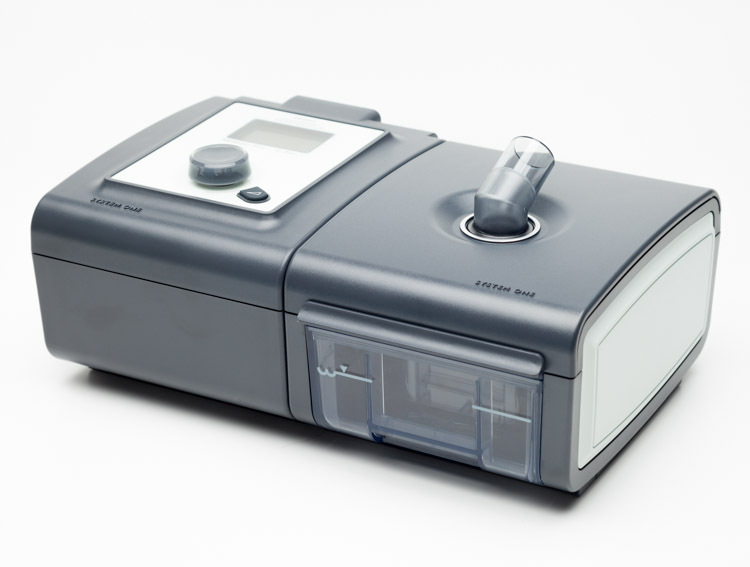 New features such as Dry Box technology, System One humidity control, and C-Flex put this CPAP machine on the cutting edge. 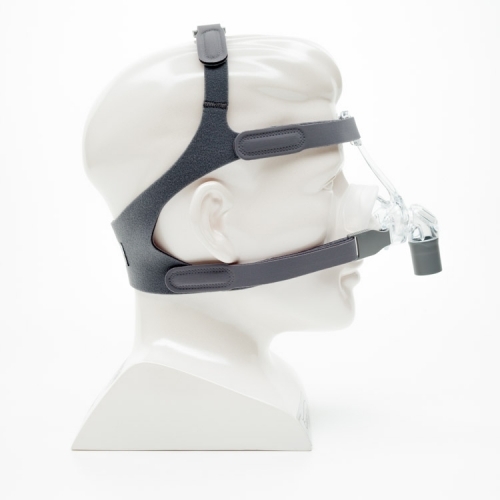 Respironics’ patented C-Flex technology offers a more comfortable way to deliver sleep therapy by taking the work out of exhalation. C-Flex tracks and reacts to every breath throughout the night, increasing your comfort as you exhale. The PR System One uses a SD card for data collection. 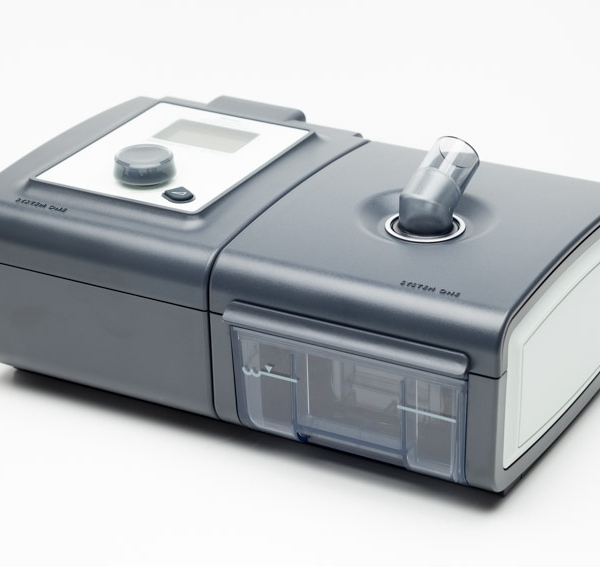 Prior to the System One, patients were required to use a specialized card reader when uploading sleep data to a computer. 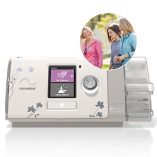 Philips-Respironics has made this process easier by using the standard SD card, giving the patient the ability to use any SD reader to upload sleep data to the EncorePro or EncoreAnywhere software. 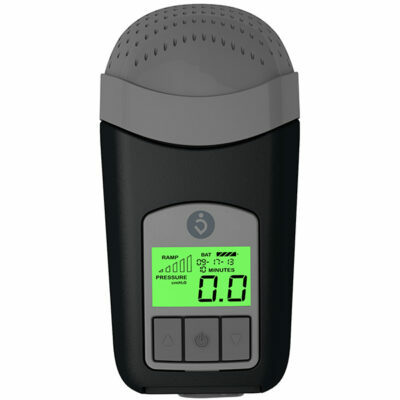 The REMstar Plus will record Patterns of use data only.